Good coffee is all about a fresh, smooth taste, and with Tyler Mountain traditional coffee service, you can be assured that you’ll receive the service, equipment, and coffee products that will make that happen! We deliver great-tasting results right to your home or office. We regularly switch out your pots and carafes to keep the flavor fresh. We prefer to use the thermal carafes and airpots because they protect the coffee from dehydration and being over-cooked in traditional glass pots. Traditional coffee services consist of commercial grade brewers that make coffee in pot sizes of 64 oz up to 1.5 Gallons. We carry brewers that brew into stainless steel carafes, glass-lined airpots, gravity dispensers, satellites and traditional glass pots. 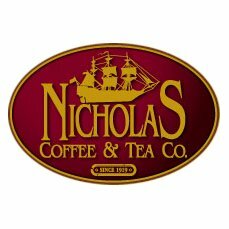 We carry 43 varieties of New England coffee, which is our house brand. Rich in flavor, satisfying in taste, and affordable in price, this line of coffee is sure to be a hit in your home or office! 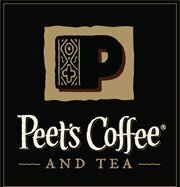 We carry many varieties of national brand coffees including Starbucks, Seattle’s Best, Folgers, Maxwell house & Green Mountain.